For use in rectangular shaped sleeping bags. 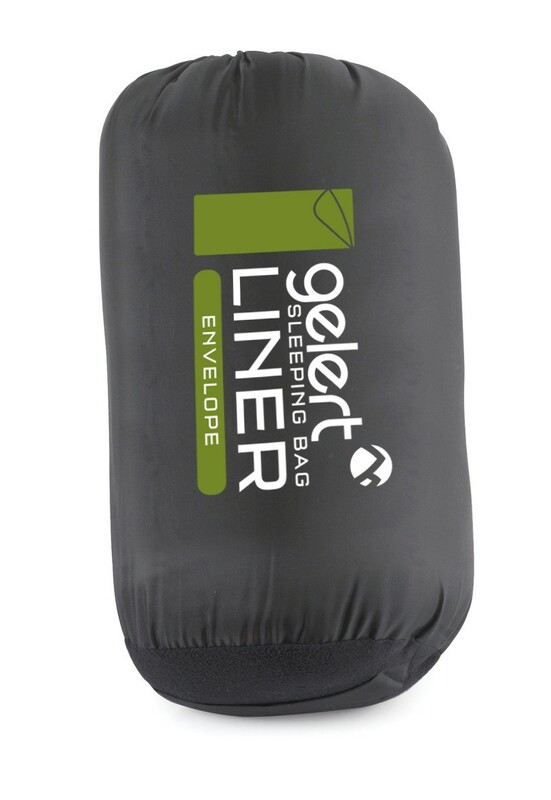 It features a fully opening two-way zip for easy access (ideal for a quick feel) and also allowing for the liner to be used as a fleece blanket. 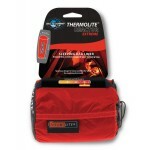 Other features include locking zips, ridge hood with drawcord and stuff sac. 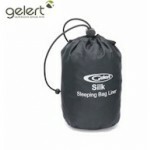 Use by itself in hot climates or add an extra season to your existing sleeping bag. Made of microfibre polyester fleece. 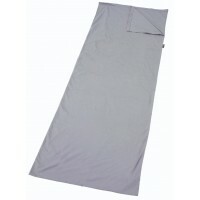 Size 220 cm x 75 cm. 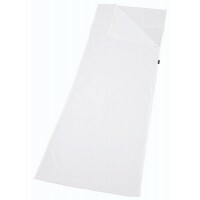 860g. 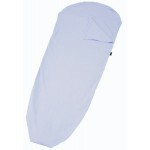 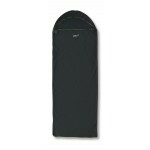 Gelert Microfleece Sleeping Bag Liner - Rectangular.